To have the very best Disney vacation experience and to uncover the special fares and/or on-going special offers, contact Victoria, a Hi Ho Vacations travel agent who specializes ONLY in Disney vacations. 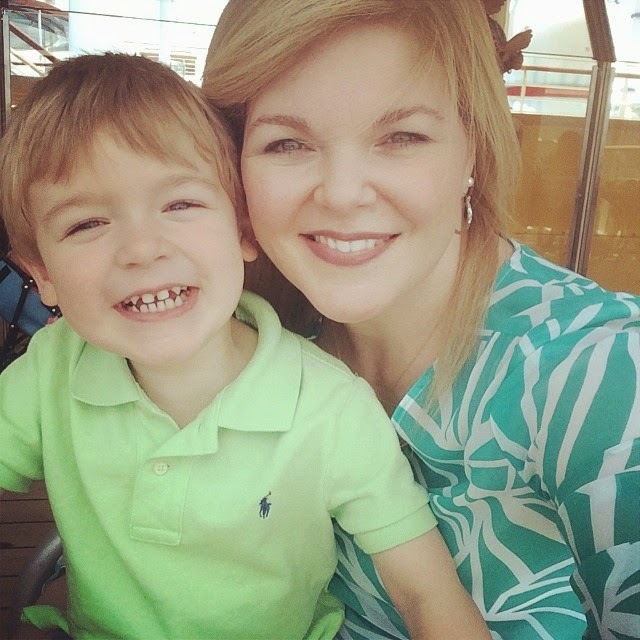 Victoria is a mom of three with multiple visits to the Disney parks worldwide, to include cruising with Disney Cruise Line on a regular, annual basis. She has insider knowledge and special tips to share with her clients that help YOU and your family make the most of your time and hard earned dollars. Your vacation is monitored continuously when you book with Hi Ho Vacations. Should an applicable deal become available for your booked travel dates, Victoria will review your reservation to apply any discounts* that you may not have discovered on your own or without a specialized authorized Disney Vacation Planning Service. You'll even have an opportunity to save even more money by using special vendor discounts that work exclusively with Hi Ho Vacations at the resorts. In fact, if you book any Disney Cruise Line (DCL) booking of over $1000 total fare, you could be eligible for on board credit (OBC)! If you booked directly via Disney in 30 days or less, you can still transfer your booking(s) to Victoria at Hi Ho Vacations and be eligible for an additional on board credit -plus keep the on board credit offered from DCL - that's a HUGE bonus! 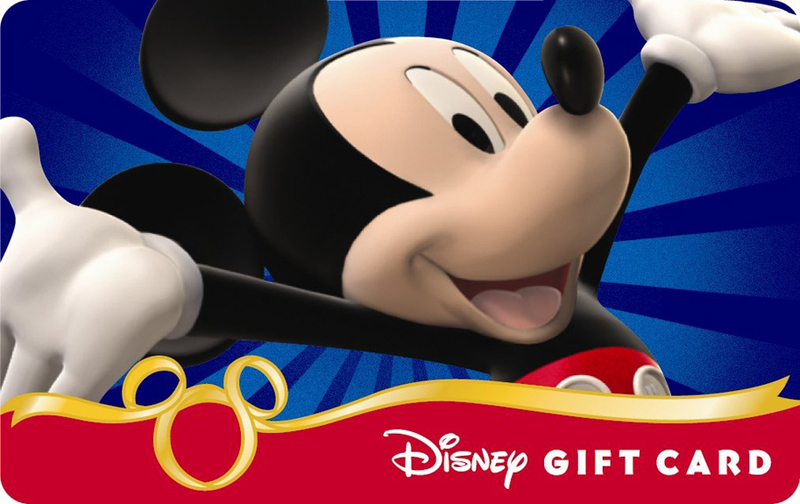 Right now, through the month of August 2015, Victoria is offering a $25 DISNEY Gift Card to all new clients who book Disney Cruise Line, Walt Disney World Resort or Disneyland Resort stays (3 days or longer + park tickets), Aulani Resort and Spa, or any Adventures by Disney and travel on or before December 31, 2015! This is a limited time offer! Best of all, travel planning services from Hi Ho Vacations are 100% free and of course, 100% magical! You'll get excellent service with a personal touch. Remember: when you book your Disney vacation with us, we work on your behalf and in your best interest. Questions? Please call Victoria at (212) 684-6566 or email today! *Deals and discounts vary and are based on availability and inventory. If you're looking to book Disney travel, look no further! I work with an Authorized Disney Vacation Planning service and I'd be happy to answer any of your questions. As a travel agent, I work for my clients and have an "insider's view" to the parks, resorts, and especially the magical Disney Cruise Line! Best part is it's 100% free, 100% magical! Come back soon to see where my travel adventures lead and I'll offer travel tips that hopefully will help you plan your next trip to NYC and beyond!